Doesn't, the idea of being able to squeeze a metal bottle sounds interesting? 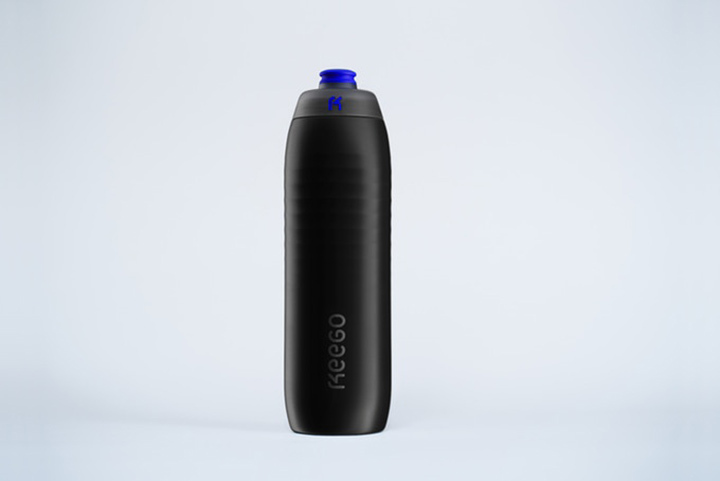 Introduced on Kickstarter by Lukas Angst, is the world's first squeezable metal bottle KEEGO. Created with the intention of combatting the health hazards faced by using plastic bottles. 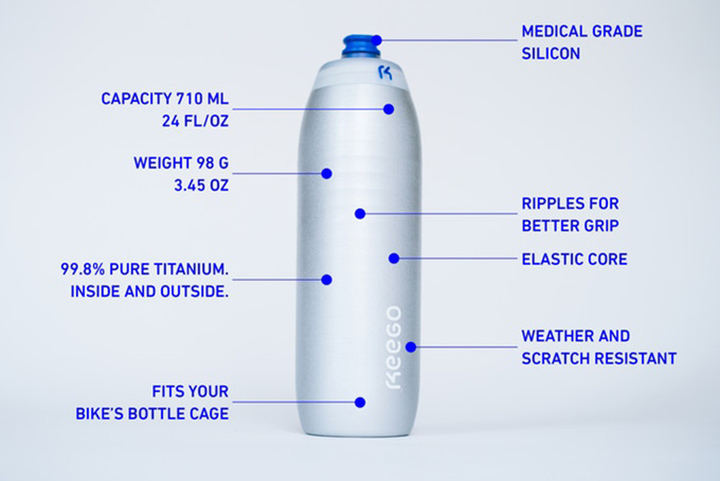 KEEGO uses 99% titanium and an elastic core, integrating both of its properties. 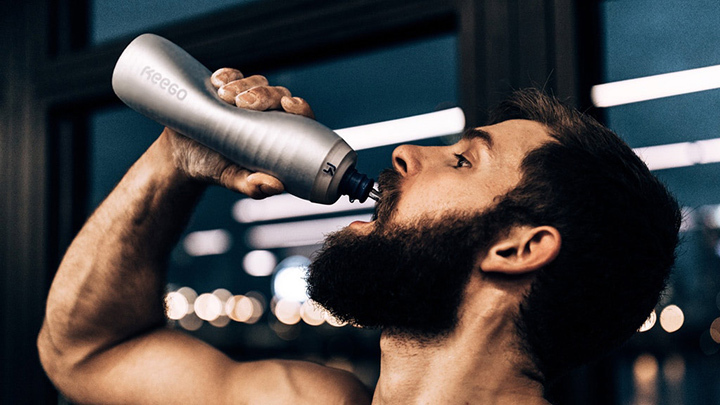 The KEEGO fuses all the benefits of a light and squeezable plastic bottle with the clean taste and endurance of a metal one. Also features a medical-grade silicone cap that regulates the flow of liquids. Weighing just 3.45 Oz and having a capacity to hold upto 710 ml with many other added advantages.